Established in 1970, Subsea Components specialises in the design and manufacture of precision components for sea floor oil & gas production facilities. Primary products include stab plates for ROV & diver installation and a range of valves & couplings. Subsea Components has a long history in the supply of precision components for use on subsea oil and gas production facilities. As the market for oil and gas production from marginal fields has increased over the last 10 years our services and products have become more in demand, and because our reputation for quality products we have remained a leading supplier to virtually every main contractor in the market. 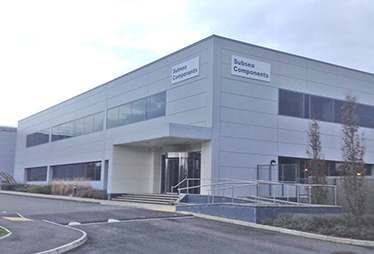 Based in Winnersh Triangle, Berkshire, Subsea Components an ISO 9001 and 14001 accredited company operate from an 8,750 sq ft facility. Our skilled engineers and project managers however work all across Europe and around the world to meet customer demand. Facilities include a class 10,000 clean-room for assembly, precision inspection & testing equipment and the Factory Master MRP suite.